Expert style and design shouldn’t be limited to fashion and beauty. Just like the handbag you can’t live without, the car you drive can be an extended expression of your personal taste and lifestyle. 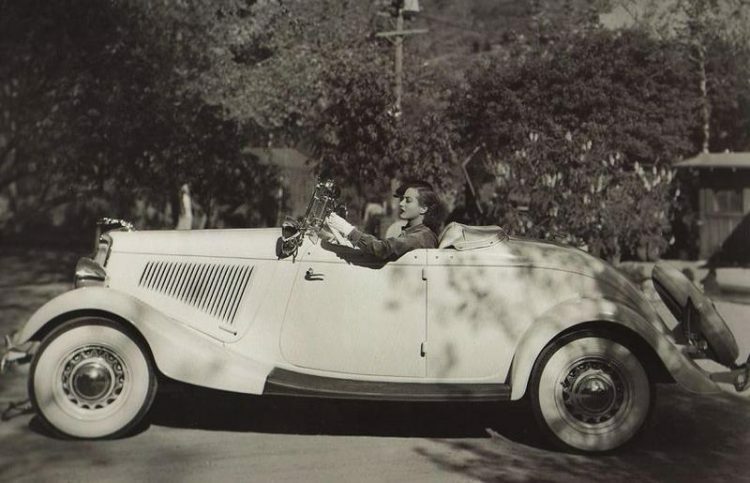 Lincoln has long been a stylish and sophisticated choice for celebrities and those with a certain je nais se quoi to life. 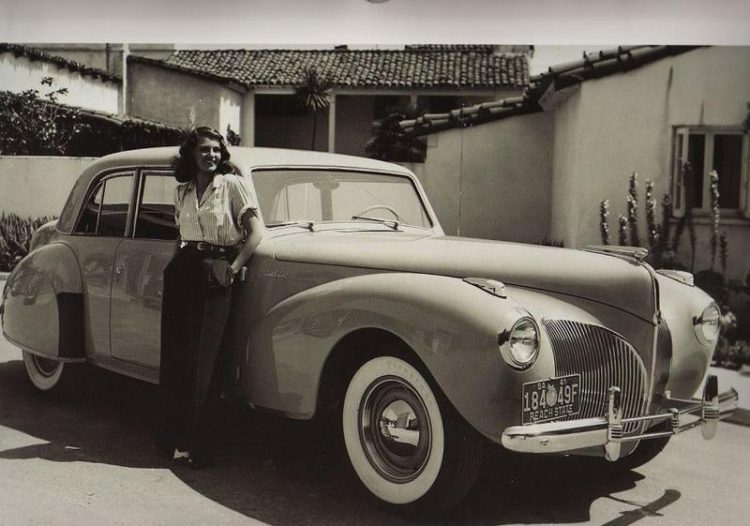 Before street style was a bonafide fashion niche, old Hollywood starlets, like Joan Crawford and Rita Hayworth, were often seen driving around and photographed next to their Lincoln cars (see Crawford in her ’38 Lincoln Model K, above, and Hayworth with her ’41 Lincoln Continental, below). Fast forwarding to the present, Lincoln continues to be at the forefront of luxury and exclusivity with its latest Black Label collection. Lincoln Black Label is a concept that unifies design and personalized service with a curated collection of interior themes and a host of exclusive membership privileges, inspired by attention to detail and love of automobiles. Influenced by Eastern Culture, Oasis speaks to those who wish to reduce the chaos in their lives and escape to a luxurious, calm, and peaceful environment. Characterized by a harmonious, subtle, two-tone interior in soothing shades of cream and tan, this theme encourages serenity and peace of mind. Inspired by fashion of the theatre world, Center Stage is the perfect theme for those with a flair for the dramatic. Onlookers will be envious of a Jet Black leather interior accented by Foxfire Red Alcantara.® Delighting every passenger, this theme accurately depicts the excitement of a curtain skirting across the main stage on opening night. Inspired by the relationship between a famous Dada artist and his muse, this theme features specific materials that emulate traditional embellishments and a duotone palette of Rouge Noir and Quartz leather that explore the culture of the Roaring Twenties. To find our more and book your one-on-one consultation with Sanderson Lincoln in Phoenix, please click here. Sanderson Lincoln is located at 2121 W. Bell Road, Phoenix, AZ 85023.